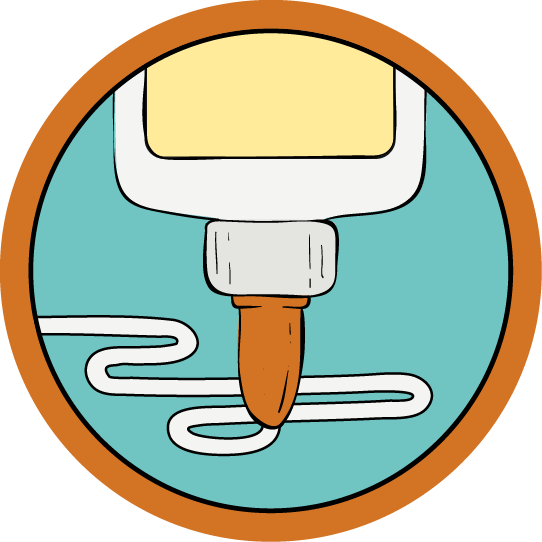 This class is designed so that you may explore the universe of adhesives by type, but without a specific course trajectory. Some lessons will reference one another, and if you follow along sequentially we will move from craft glues to industrial adhesives. Each lesson will go over what different kinds of adhesives are made out of, what they are suited for, common repairs, and a creative project with that glue. If you've made an awesome project that uses glue, try writing an instructable about it and entering it in one of our awesome Contests for a chance to win some great prizes! I'm an Instructables success story! After relying on the site to DIY my way through art school, I was able to join the Instructables Design Studio in 2012. It's the best! When I'm not working on super sweet DIY projects for Instructables,I'm expanding my conceptual, art portfolio building custom electronics for musical performance, and photographing interesting litter I find in urban areas. 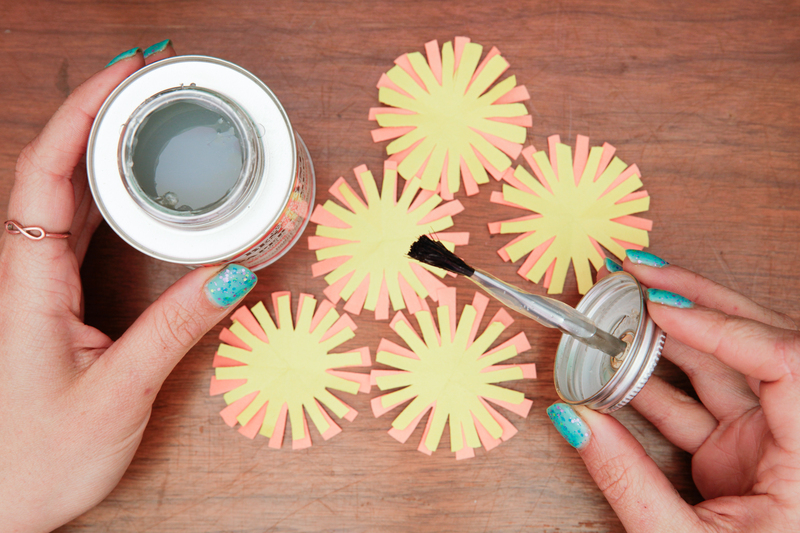 This class will have you revisiting your first adhesive applicator ever, the glue stick! We will go over some techniques and options for this age-old classic. PVA, in my opinion, is the world's most useful glue. This lesson will go over a fantastic repair, and a crafty project that turns an classic craft supply into a some super fun shelving. This class will go how to use a hot glue gun, why they should be in every home, a few clever tips, and a fun project that will test your skills at reloading a glue gun over, and over, again. We'll go over the different kinds of cement available, what they are used for, and the kinds of repairs you can make with both rubber and contact cement, before we dive into a fun decorative project. This lesson will guide you through the options you have when it comes to textile bonding and some techniques in application. Wood glue is awesome! This lesson highlights how wood PVA penetrates wood fibers, and wraps with an illuminating project!